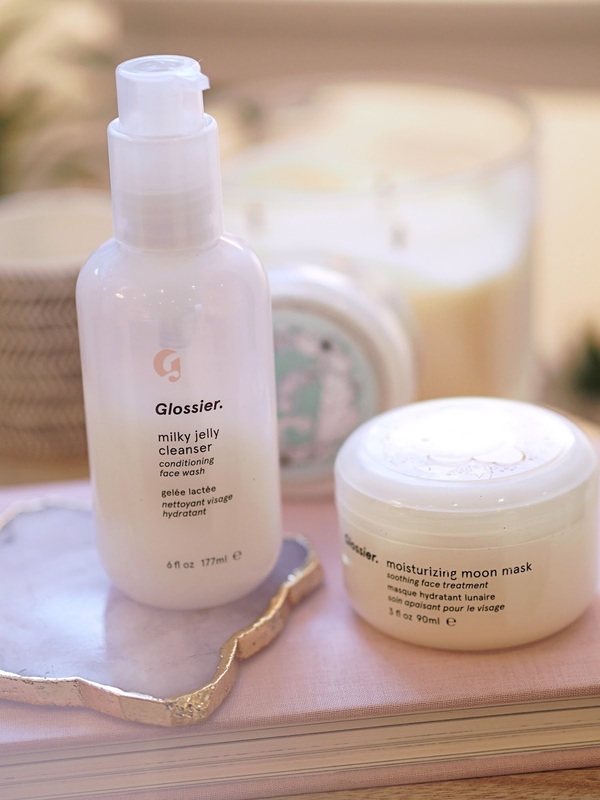 Glossier- you must have heard of this brand my now. It is our generation's cult beauty brand, like Bobbi Brown is to our parents (and me too, to be fair!). 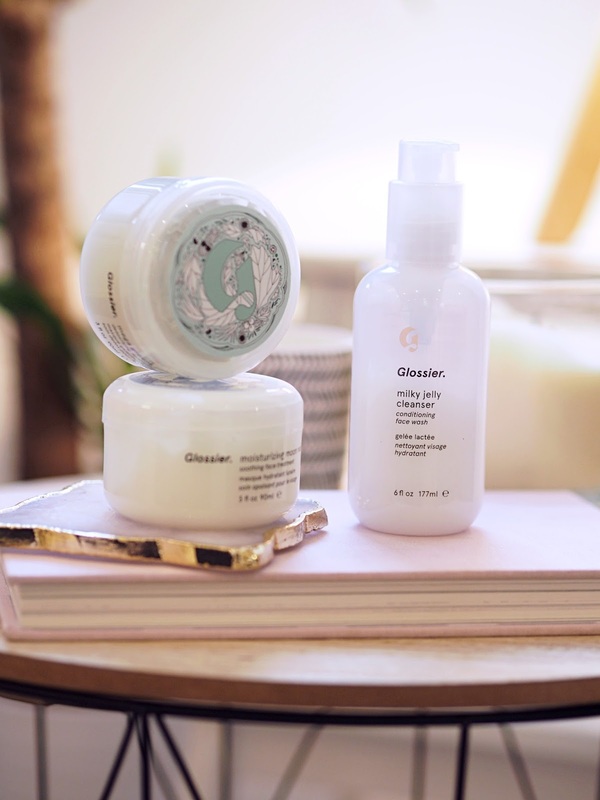 Founded in 2014 by Emily Weiss, who you may know from the blog 'Into the gloss' this brand has finally landed (online) in the UK. 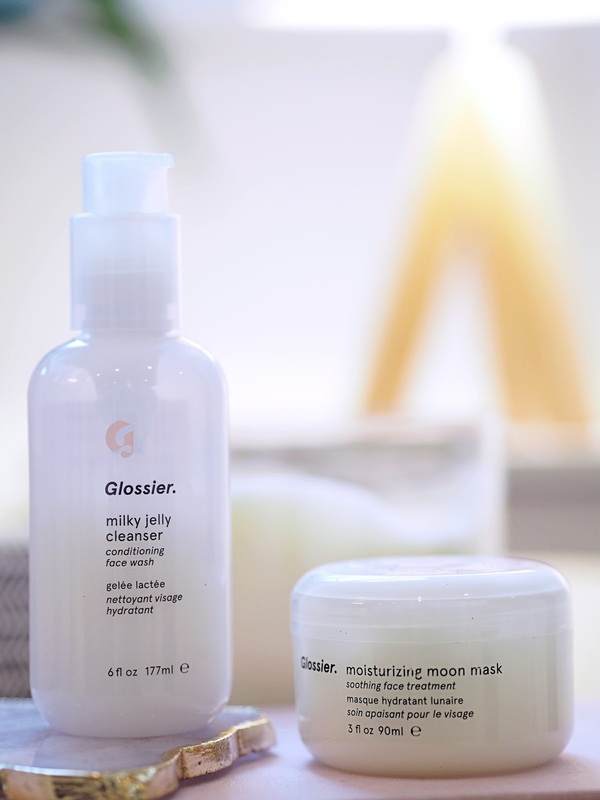 At the end of last year, I just by chance saw on Instagram that Glossier was visiting the UK with a pop up shop in Marylebone, so of course it was my only stop that weekend! The space was absolutely beautiful, filled with hundreds of fresh flowers and wow the smell of that place was amazing! Anyway, I ended picking up a few of the most coveted products from the brand, and here is my review! 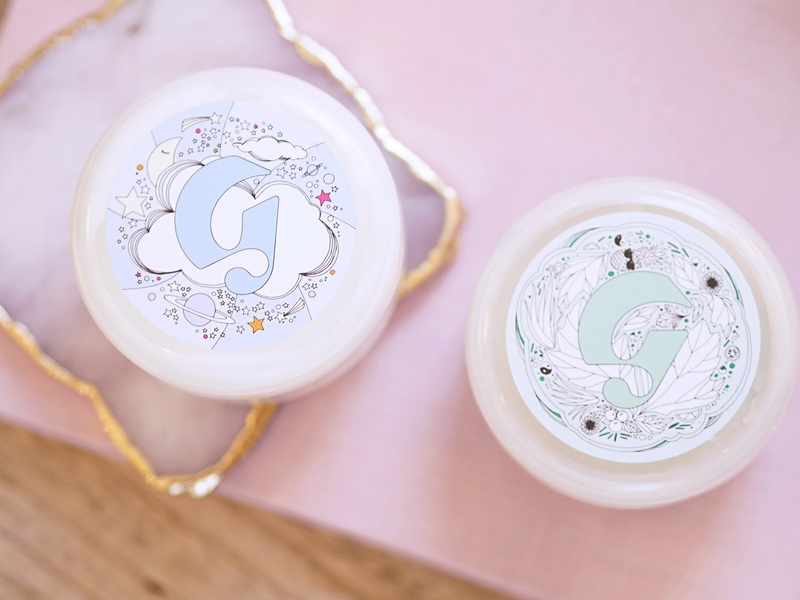 A creamy, jelly like (obviously), face wash/cleanser with a delicate scent of rose water. 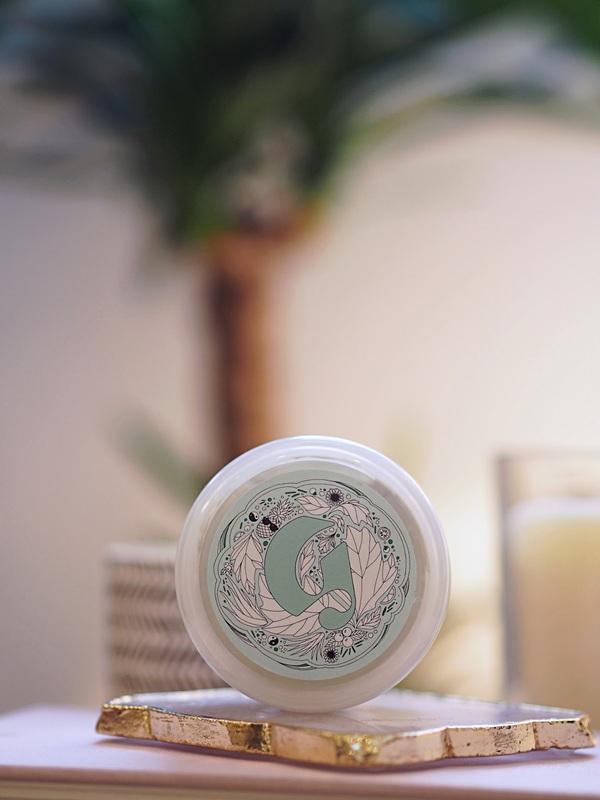 Use on dry skin to literally melt away your makeup and grime from the day, to reveal clean, non-stripped and supple skin. This has to be by far, my favourite cleanser of all time. I use both day and night and my skin has never been clearer, softer and less acne prone. It has truly changed my skin for the better, I will continue to purchase this over and over again. Also, at only £15 this is a must have buy! You can buy here. Is your skin feeling a little lacklustre? The bounce has gone in these dry winter months? Well this product will be your absolute saviour, trust me. I lather my face up with a thick layer in the evening whilst watching tv, or having a bath, leave on for 20 or so minutes, revealing THE most moisturised skin I have ever had. Its literally glowing after this stuff! I try to remember to use at least twice a week, as it really does wonders for me. Price? £18 - Get yours here! This is clay mask, but don't think of those harsh, drying, spot tempting clay masks that fill the beauty sphere these days. This is gentle and nourishing, whilst still balancing and clearing your skin. 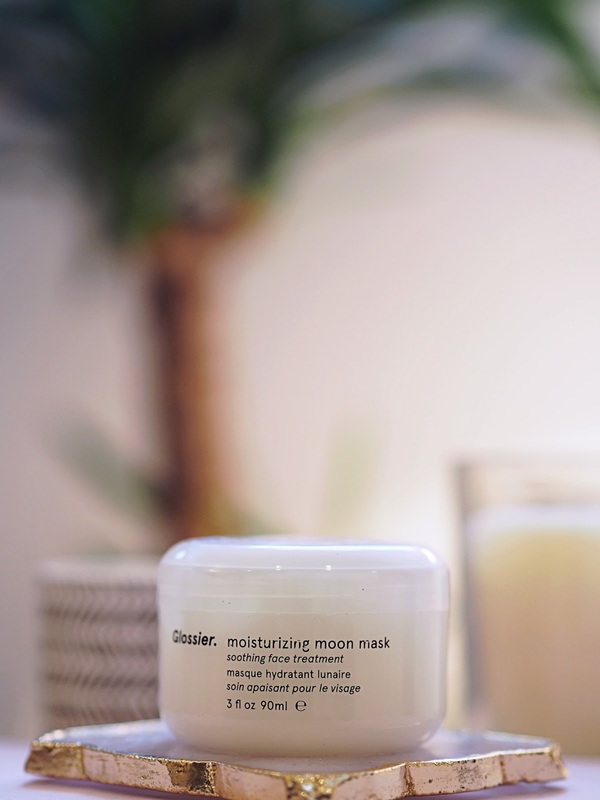 I use this maybe once a week, usually on a Sunday, before I go in with the Moon Mask. I've looked into the ingredients of it, and it's full of leafy greens, orange peel, white clay, avocado oil & aloe, and a super fruit antioxidant blend- lovely! What are my next picks? Ah it really is lovely stuff! 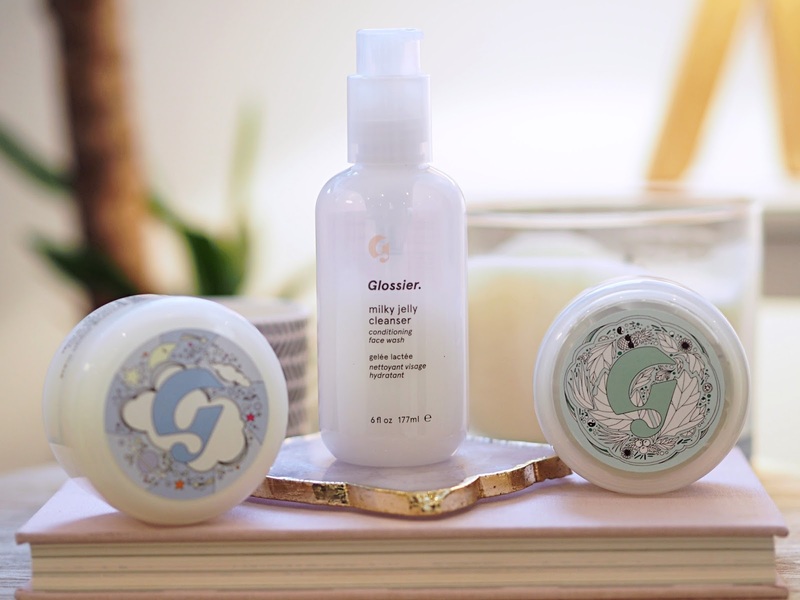 So desperate to try some Glossier products. This may have just tempted me to take the plunge.